We’d love your help. Let us know what’s wrong with this preview of New England Invite by Kate Bowler. 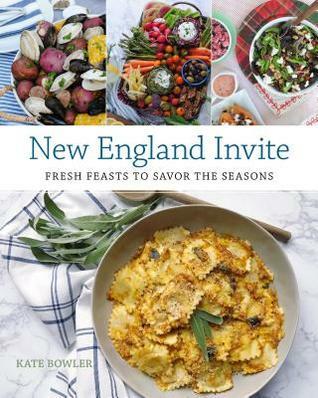 To ask other readers questions about New England Invite, please sign up. It was okay. 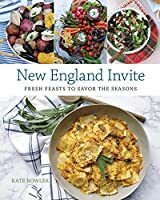 There are for sure some recipes that looked good that I'll try at home, but there was a lot of lifestyle info that I just wasn't into. I didn't realize at first that the author was a blogger, and I'm sure some people will like that the book reads a lot like a blog. Nothing Earth-shattering or terribly original but I may try a few of these recipes. Good advice for entertaining if you don't already do it.